Black Friday + Cyber Monday 2018 Beauty Sale Round-Up! Welcome to my blog! I'm Sharmili, but since we're friends you can call me Mili. I'm a 25-year-old skincare junkie with dehydrated skin, forever fighting a tumultuous battle with acne and scarring. 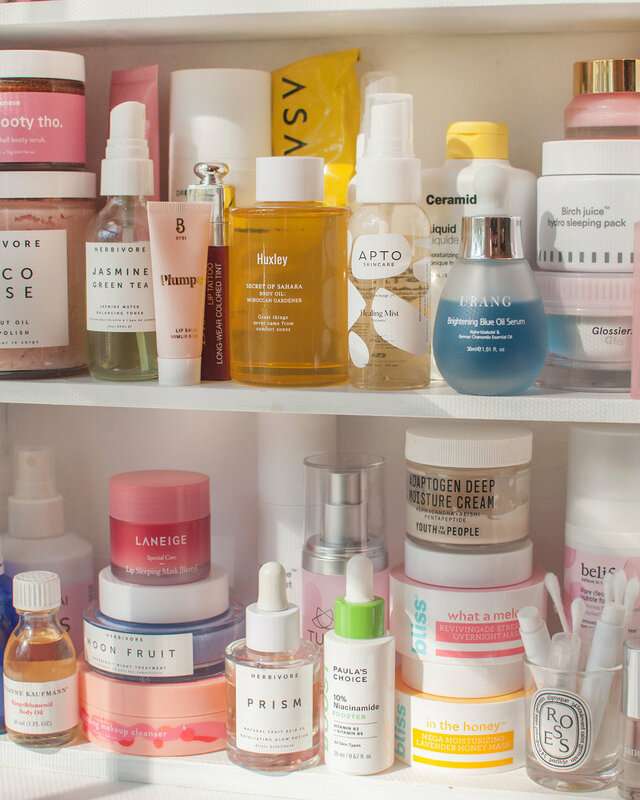 This here is where I talk all things skincare, makeup, and beauty in general! This blog uses affiliate links. To see my full policy, please click here.